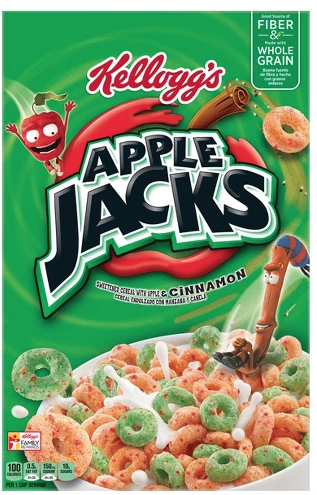 Walgreens has Kellogg‘s Apple Jacks Cereal for $0.75! $0.75 each after coupon and rebates! « Get Motor Trend Magazine for only $4.75 per Year – Today Only (10/31)!